Why Choose Single Ply Membrane? Endon Roofing have worked on numerous projects with Neptune Furnishings. 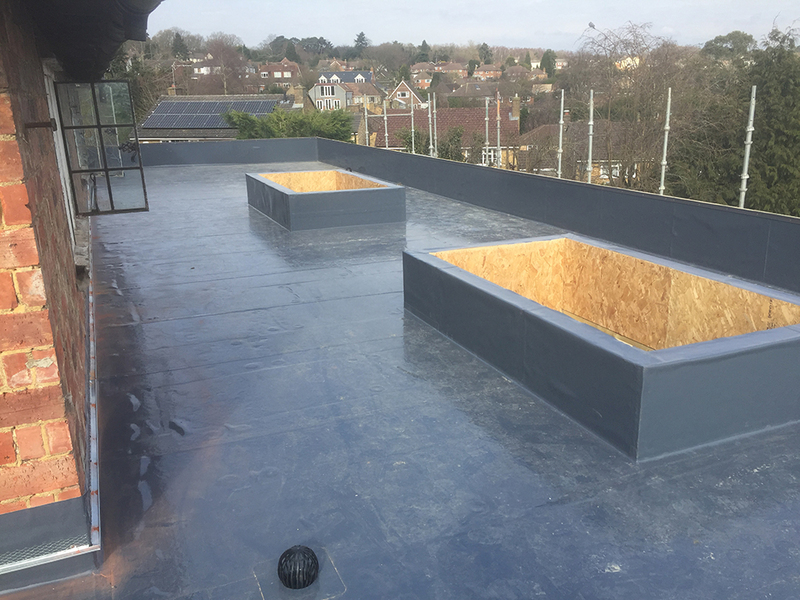 Recently our roofers have completed a flat roof at a new furniture store opening in Farnham, Surrey. 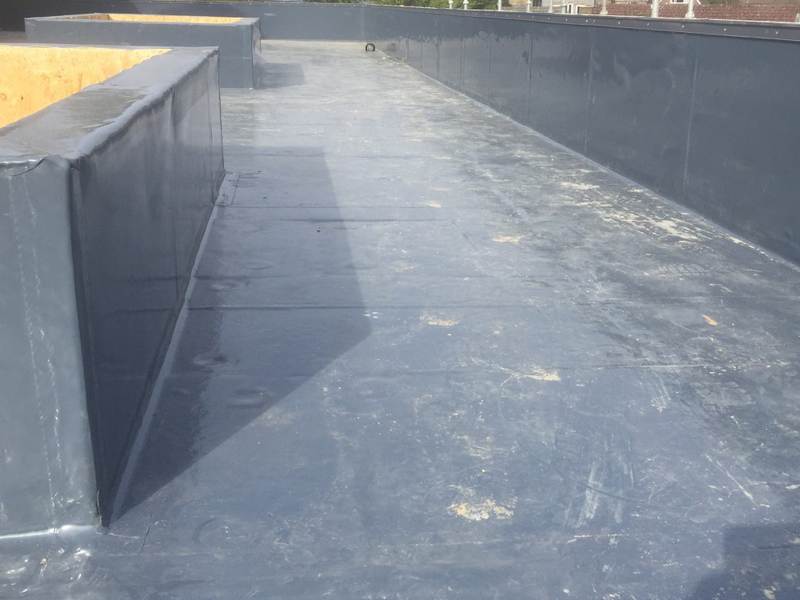 A OSB3 plywood deck was laid to falls by others, our fully experienced roofers installed a vapour control layer, flat board insulation and Alwitra Single Ply Membrane. Roof upstands were finished with FPA Bar and Drip / Check Profiles, with all outlets dressed and leaf guards. 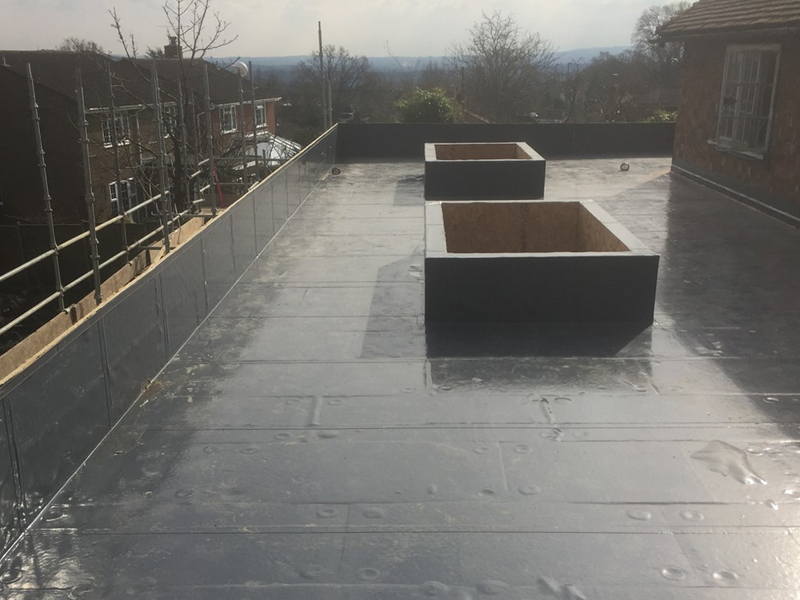 Based in Wakefield, West Yorkshire, Endon provides a wide range of roofing services to both commercial and residential customers, specialising in flat roofs. 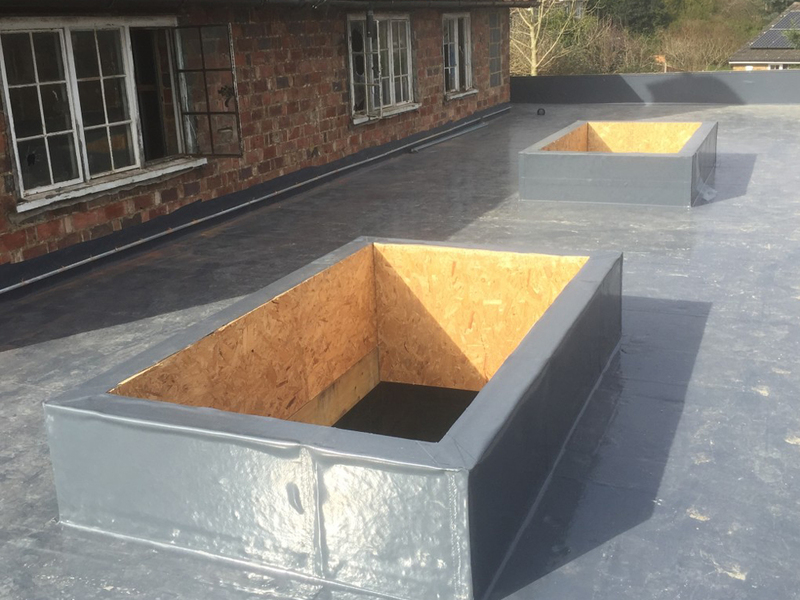 The two Directors have in excess of 30 years' experience between them in flat roofing construction and have also worked for several leading, international single-ply membrane manufacturers. Read our expert advise on building a quality flat roof! © Copyright - Endon Roofing. All rights reserved.